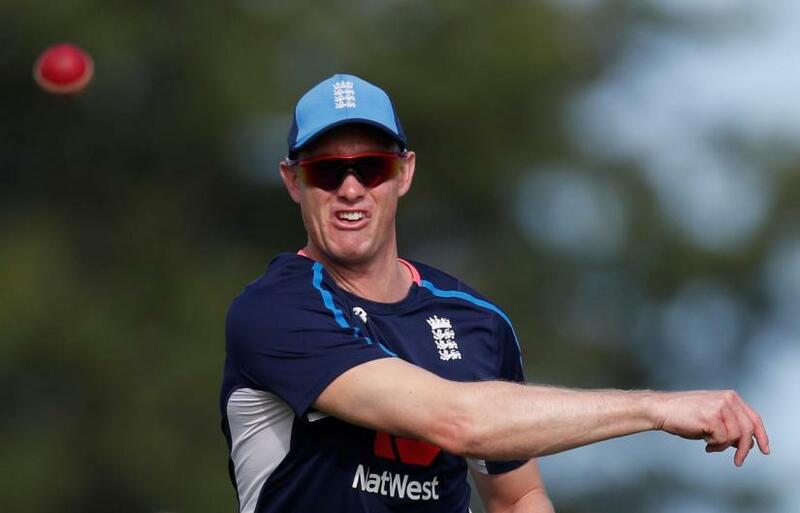 England have recalled misfiring opener Keaton Jennings and dropped wicketkeeper Ben Foakes for the third and final test against the West Indies, which starts in St Lucia on Saturday with the hosts already 2-0 up. Jennings, who averages 25.86 from his 16 tests, was dropped for the second test in Antigua for Joe Denly, who retains his place along with fellow opener Rory Burns. Foakes, who was unable to don the wicketkeeper's gloves in the 10-wicket Antigua defeat through injury, was passed fit but overlooked - with Jonny Bairstow back behind the stumps. The selectors have named a 12-man squad with Sam Curran or the recalled Mark Wood set to miss out if Ben Stokes, as expected, is fit to play after recovering from a heel injury. England have had a torrid series, being bowled out for 77 in the first innings of the first test in Barbados and being blown away in three days in the second in Antigua. "There is plenty to play for in this game especially off the back of our two previous performances,” said captain Joe Root. "There is an Ashes around the corner and it is an opportunity for those guys to show how good they are and put their hand up and put in some proper performances. "I think a lot of it comes down to a mental approach individually with the bat and I think that clarity coming into this game is really important." Moeen Ali, James Anderson, Jonny Bairstow (wicketkeeper), Stuart Broad, Rory Burns, Jos Buttler, Sam Curran, Joe Denly, Keaton Jennings, Joe Root (captain), Ben Stokes, Mark Wood.